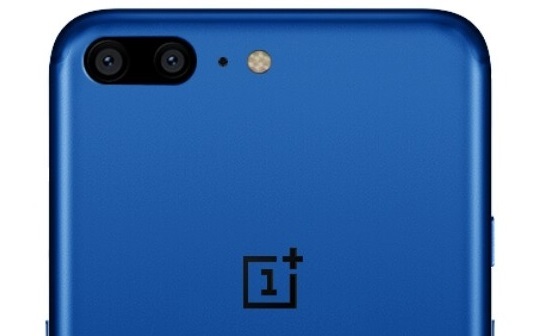 The design of the OnePlus 5 is no longer a mystery, as the company has officially revealed the render of this upcoming beast! The Smartphone looks similar to the iPhone 7 Plus and is confirmed to feature Snapdragon 835 processor. Now, the OnePlus 5 has been spotted in GeekBench benchmark listing confirming the 8GB RAM option. Moreover, the 8GB RAM variant was also spotted earlier at Amazon India landing page's source code. Additionally, the earlier AnTuTu benchmark listing suggests that there might be a 6GB RAM model of the OnePlus 5 as well. If the leaks are believed to be true, then the OnePlus 5 might come in two variants, 6GB RAM/64GB ROM and 8GB RAM/128GB ROM.